Our home is new (just moved in 4 month ago). It's comfortable and special. It has an equipped kitchen with a large dining area. The terrace overlooks of the Galilee mountains and a view of Haifa bay. The garden has many trees, flowers and herbs. We love spending time in our home and having friends over, it is warm and inviting. We are a family of five. Me, Ilana 41 yers old, my husband Eyal, 42, and 3 children aged 14 (Michael), 8 (Abigail) and, 5(Uri-lee). We are both teachers working with people with special needs, and love our work. We love travelling and meeting people from other caltures. We have a very good experience with home exchanging and think it's the best way to discover new places. We also lived for two years in Ireland in a very special comunnity. We are looking forward to hear from you!!!! 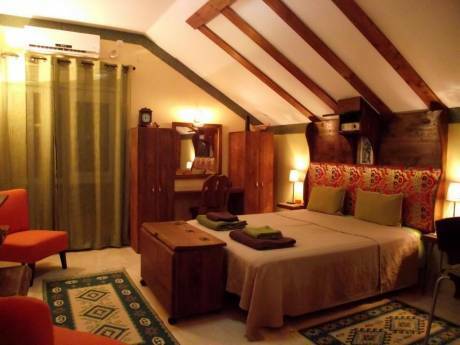 Situated in a picturesque small village at the lower mountains of the Galilee. A very nice community with very friendly English speaking people. Shopping is not far at the nearest city, Karmiel. Many artists live at the villages around, in small houses with gardens or people who meditate or practice Yoga. 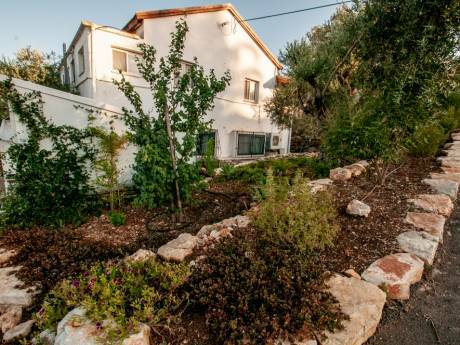 It is one of the most typical Mediterranean area in Israel with lots of olive trees and a peacefull feeling. 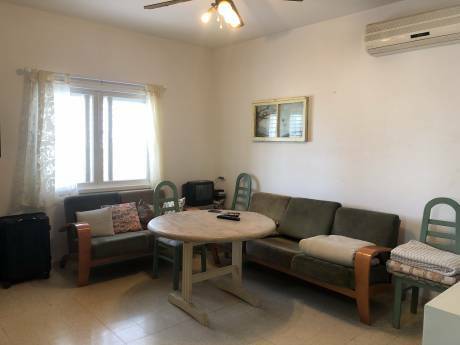 Located 30 minutes by car from the sea and 25 minutes from the sea of Galilee, the Johrdan river, Nazerat and other holy Christian places.